It’s fair to say that turmeric has earned its title as a functional food of unrivaled versatility. 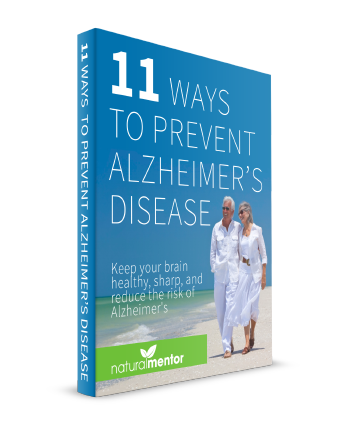 It seems to have the uncanny ability to take on any ailment, illness, or condition—and this claim is borne out by both ancient practice and modern research. As we’ve discussed before, there’s a simple reason why this magical little root is able to target so many different health problems: turmeric treats the body as a whole, integrated system, and thus brings about overall balance that’s not achievable by pharmaceuticals and other Western medical treatments. The tools and methods of mainstream medicine fall short in this way because they are designed to target one problem at a time (or a handful of problems, at the very most). Designing a substance in a laboratory that takes into account all the countless interactions between the different systems in your body is extraordinarily difficult, if not impossible—so instead, we focus on isolated mechanisms and hope for the best. 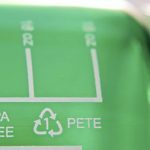 Unfortunately, the current best case scenario for many Western medical treatments is moderate success muddled with all sorts of side effects and risks—which must be addressed with more drugs and treatments…and the cycle continues. Meanwhile, Nature has handed us an abundance of perfect natural medicines that have been designed by billions of years of evolution (turmeric being among the cream of the crop)—but embracing them as real medicine requires mainstream medicine to swallow its pride and admit that perhaps its laboratory tinkering hasn’t quite caught up to the awe-inspiring sophistication of evolution. One perfect illustration of turmeric’s healing prowess is the way in which it tackles prediabetes, a condition which affects as many as 1 out of every 3 Americans. Disease prevention is not usually a strategy pursued by mainstream medicine—because of the difficulty of doing so, but also because Big Pharma would prefer to profit off drugs designed for full-blown medical conditions. 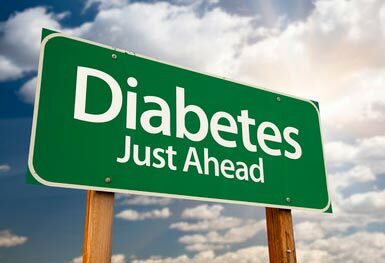 But prediabetes represents a golden opportunity to acknowledge the warning signs and take action before the disease progresses into type 2 diabetes. Turmeric makes short work of prediabetes: during one study, prediabetic participants were given high-dose curcumin over the course of nine months, and not a single patient progressed to diabetes. Abnormal blood glucose levels. The high blood sugar and insulin resistance associated with prediabetes creates a vicious cycle that can very quickly lead to diabetes. Turmeric prevents this from happening by reducing systemic inflammation, reducing the production of glucose in the liver, and increasing insulin sensitivity. Pancreatic dysfunction. The glucose and insulin spiral into diabetes is strongly linked with the ailing health of pancreatic beta cells, which aid in the production of insulin. Studies have shown that turmeric protects these beta cells—by minimizing oxidative stress, and by actively enhancing their ability to produce insulin—thus allowing for better blood sugar control and a dramatically reduced risk of developing diabetes. Obesity is both a symptom of and risk factor for diabetes (another one of those vicious cycles). Turmeric cuts to the core of the issue by boosting fat metabolism, enhancing glucose tolerance (so all that sugar isn’t continually stored as fat), and lowering blood lipid levels. And losing weight holds more than just aesthetic appeal for prediabetics: every 1kg of weight loss decreases your risk of developing diabetes by 16%. High cholesterol. High lipid levels in the blood can lead to many other problems besides obesity, including systemic toxicity, chronic oxidative stress that kills pancreatic beta cells, and chronic inflammation (which only accelerates the vicious cycle that leads to diabetes). As we already mentioned, turmeric easily breaks this cycle by lowering cholesterol and addressing all of the other parallel risk factors. Because of its profoundly anti-inflammatory and antioxidant qualities, turmeric heals a whole assortment of other symptoms directly or indirectly related to diabetes, including neuropathy, retinopathy, kidney damage, cognitive dysfunction, cardiovascular issues, and hypertension. 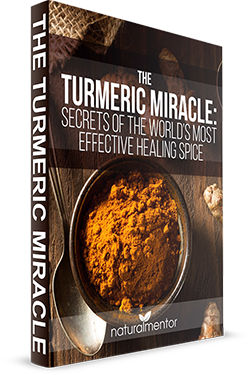 But here’s the catch: the vast majority of studies report that these benefits cannot be achieved simply by including turmeric in your diet (either as a spice or in its whole root form). While spicing up your nutrition with turmeric is never a bad idea, you just can’t get enough of its healing components simply by eating it—mostly because curcumin and other healing compounds in turmeric have a very low bioavailability (i.e. they’re not easily absorbed by the body). To unlock the real power of turmeric, you’ll need a high-quality extract like this one. 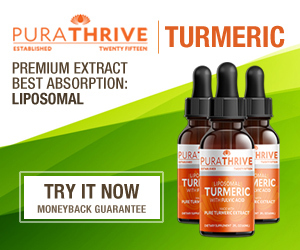 PuraTHRIVE’s revolutionary product features liposomal delivery, a cutting-edge formulation method that increases the absorption of turmeric by up to twenty times. They even use a full-spectrum turmeric extract (because curcumin works best when synergized with turmeric’s many other beneficial compounds), and include fulvic acid for maximum nutrient absorption. We highly recommend you give this product a try, so you can experience the life-changing therapeutic potential of turmeric for yourself.